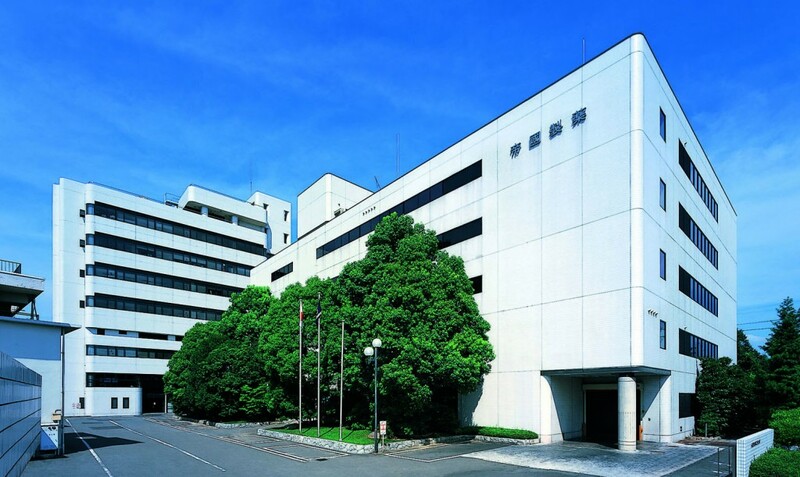 Teikoku Seiyaku (TSC), our parent company, has a rich history that traces back to 1848, when the company was first founded by the Akazawa Family. TSC pioneered some of the first medications that were delivered through the skin with Horxis. TSC is headquartered in Kagawa, Japan and also has offices in Tokyo and Osaka. Its manufacturing plants are located in Kagawa and Tokushima. TSC’s capabilities include; R&D, Clinical, Regulatory, Manufacturing and Commercial. TSC’s therapeutic focus is in Pain Management and Dermatology. As one of the world’s largest patch manufacturers and drug delivery companies, Teikoku Currently manufactures over 200 Rx and OTC products while distributing its products in more than 50 countries. TSC also manufactures oral and other topical formulations. TPU and TSC work closely together on various projects and share the same vision of developing life changing product to improve people’s lives.